Home » Reviews » Our tour of St. Petersburg was in a word, fantastic! Our tour of St. Petersburg was in a word, fantastic! Our tour of St. Petersburg 2-day shore tour was in a word, fantastic. 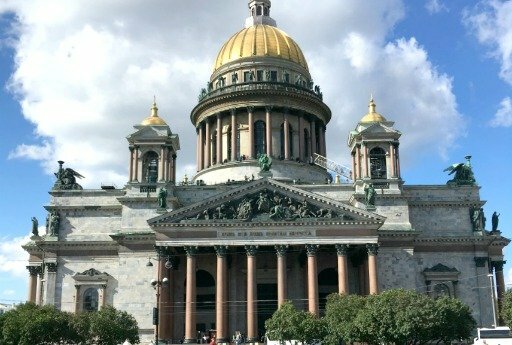 We were in St. Petersburg for a short time with a Viking cruise. We were wanting to see many things there which were only available as individual tours through our ship. We saw everything we had asked for, and very much enjoyed the time we spent on the tour. It was necessary for our guide to keep us on track in order to complete the itinerary, and she did so efficiently, and professionally. I will keep you in mind for future tours, and I will mention your company to any friends that are in the area.